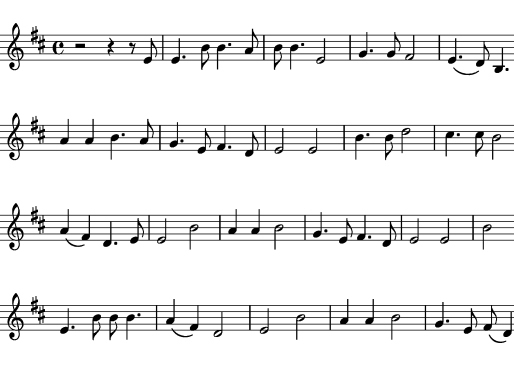 Click on the links below to see digital collections created from materials held at the WVRHC. This digital collection includes scans of more than 3000 documents relating to the 31st Virginia Regiment of the Confederate Army. 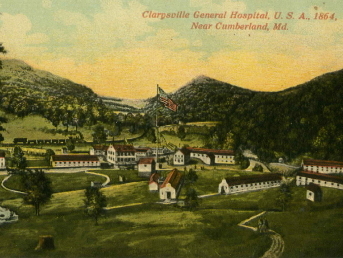 The Clarysville Hospital Digital Collection features scanned images of hundreds of hospital bed cards from the U.S. General Hospital located at Clarysville, Maryland during the American Civil War. The Congressman Nick Joe Rahall II digital collection features materials from his papers documenting his nearly 40 years as a United States Congressman from West Virginia. This digital collection includes more than 850 telegrams documenting Pierpont’s efforts to maintain Union rule in western Virginia in the first two years of the Civil War. This collection includes selected items digitized from the International Association for Identification, the world's oldest and largest criminal identification organization. 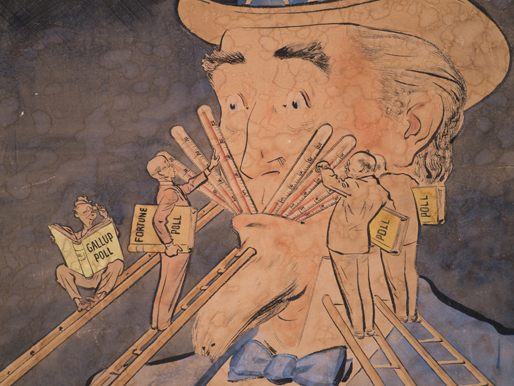 This digital collection includes 131 political cartoons about Rush D. Holt, a U.S. Senator from West Virginia. This online collection consists of almost 50 early 20th century holiday cards selected from the West Virginia and Regional History Center at the WVU Libraries. The Senator John D. (Jay) Rockefeller IV digital collections feature materials from his papers documenting his 30-year career as a United States Senator from West Virginia. The Storer College Digital Photographs Collection includes over 600 images that document the school from its creation just after the end of the Civil War to its dissolution in 1955. The USS West Virginia Digital Photograph Collection includes over 100 images that document the life of the battleship. The West Virginia and Regional History Center contains the most comprehensive collection of historic photographs pertaining to West Virginia in existence.